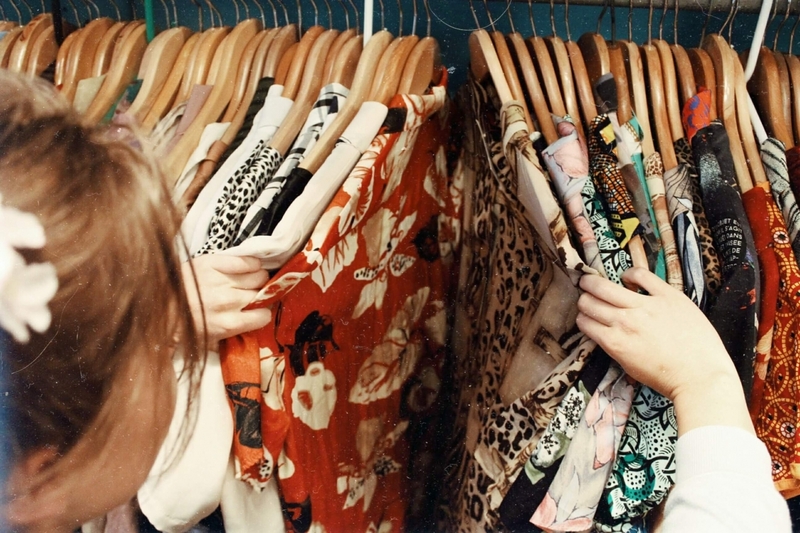 Choosing a quality garment is one of the most important things while shopping. It does matter how we invests our money, doesn`t it? The truth is that each one of us can recognize if a particular garment is of good quality after exploiting it for some time. But then it is rather too late since we can no longer return it to the store. High quality clothes always fit really well when you put them on. This is due to the fact that companies that aim to produce quality clothes make significant investment in developing new cuts and designs. With these brands, the process from the idea to its realization is slower than the large retail chains, as it takes more time to design samples and to select the most appropriate fabric that would fit best with the core idea. This is the first and easiest way to make sure you get a high quality garment. Put it on and take a close look. If each element fits perfectly to your body, then can have the first good impression of the brand, even if this name was not familiar to you. Therefore, the first sure sign is the cut of the product. However, keep in mind that some brands are focused on creating clothing for a particular body type that they know is their main target. This is the reason why the garment may be of good quality but created for another body type – for example, longer arms, wider hips, etc. Let’s dive a little deeper. 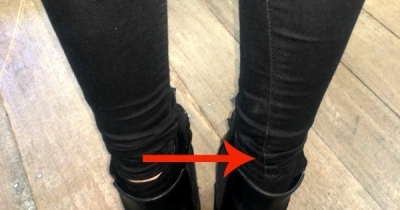 Did you ever happen to buy a T-shirt, jeans, spandex or a skirt that has the side stitches sitting not exactly where they belong – on the side? You may have wondered if this is normal, and you probably thought it was the desired effect. No, I can assure you it is not a desired result, or at least in 95% of the cases it`s not. However, there are designers who make this defect into an effect. Very often, when producing huge quantities of items, some brands make the clothes against the rules. In order for you to be able to understand, I will describe it in the following way. Each element of a garment should be cut in one direction or following the so-called straight thread of the fabric. In order to be able to use each centimeter / inch of the fabric, they often use the fabric without following this rule. As a result, the clothes look twisted, distorted and weird, especially after a few washes. You`ve probably never thought about doing so, but it’s a really good idea. I suggest you the next time you buy a garment and want to make sure it is quality, turn it inside out and take a look at all the stitches. If you notice that there are a lot of uncut threads hanging all over or even see threads of different colors, this is a clear sign that the manufacturer has tried to cut expenses from the final touch of the garment. Take special care if enough cloth is left on the hem. Maybe very few of you have been paying attention to this, but the more fabric in the hem helps for a good line and a better silhouette of the garment. This is because the more fabric usually provides more weight. If the fabric is check or stripes, it is best to have the lines coincide and look like a sequel to the fabric, where there is a seam. This type of patterns shows in the most obvious way whether the garment is made precisely and with attention to the detail. If the lines differ or are different on the left and right sides of the garment, then most probably this garment is not of good quality. Where is the garment produced? 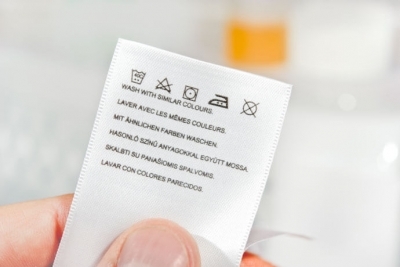 You probably take a look at the label of the garment only when you need to know how you should maintain it and whether you can wash it or take it straight to dry cleaning. It is in these moments that you notice there is a description and the origin of production. 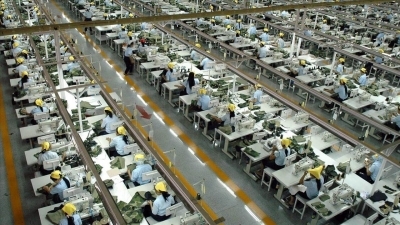 Often “Made in …” relates to countries like Bangladesh, India, China, Thailand, Korea and others. The subject regarding whether the clothes manufactured in these popular destinations are of good or poor quality is extremely long. That is why I will pay special attention to it in one of my next articles. One very valuable test that you can try on knitted fabrics while still in the store is stretching the fabric to see how thick or transparent it is. If you see that after stretching, the fabric does not restore its original size and volume, it is highly unlikely to be of high quality. 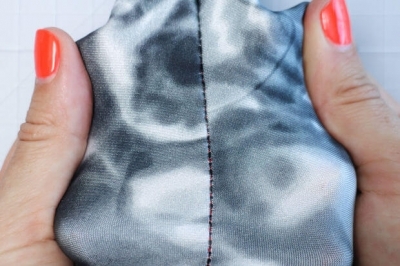 I do not advise you to do the popular test of squeezing a piece of fabric in the fist to see if it wrinkles. The truth is that it is precisely the qualitative and good fabrics that wrinkle the most, so the results may be misleading. Again, we shall take a look at the garment on the inside, but this time we will look at its lining. First of all, look at the composition of fabric. If it’s polyester, you are hardly holding a quality garment in your hands. Good linings are made of viscose or cotton, so that the skin feels comfortable and can breathe. 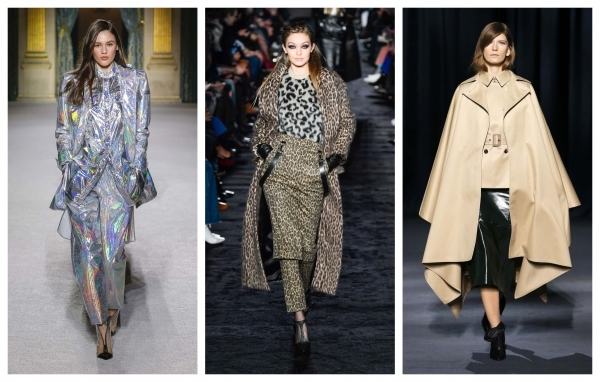 The importance of having a lining of natural fabric lays in the fact that often jackets and coats are largely made of wool that is a natural fiber. You can imagine that the presence of a polyester lining would eliminate the good properties of the wool as a natural fiber. The fabrication of the lining itself is also relevant. 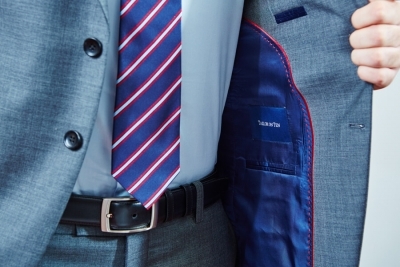 Often, high-quality clothing is made by adding an extra satin band at the place where facial liner and lining meet. Higher price is not always a guarantee of higher quality, but it could save you extra troubles with the clothes you cannot see in the store. 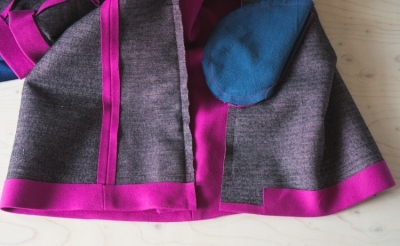 An example of a problem that may arise after the purchase is the gradual fading of the fabric. It has probably happened to you to buy a garment with a very nice color that starts to fade after the first wash. The reason is often the poor paint, used to paint the clothes in order to cut the costs. This is one of the methods to achieve a lower price. My advice to you as a consumer is always to buy the most expensive and quality clothing you can afford at the time. according to your budget. This can sometimes protect you from allergies and even more serious health problems caused by poor quality clothes.